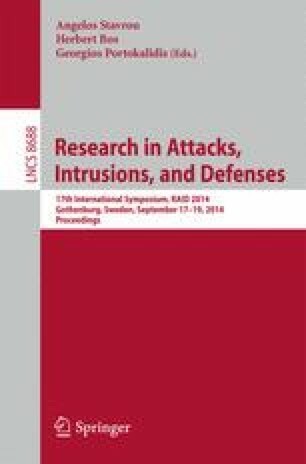 Cyber defenses based on dynamic platform techniques have been proposed as a way to make systems more resilient to attacks. These defenses change the properties of the platforms in order to make attacks more complicated. Unfortunately, little work has been done on measuring the effectiveness of these defenses. In this work, we first measure the protection provided by a dynamic platform technique on a testbed. The counter-intuitive results obtained from the testbed guide us in identifying and quantifying the major effects contributing to the protection in such a system. Based on the abstract effects, we develop a generalized model of dynamic platform techniques which can be used to quantify their effectiveness. To verify and validate our results, we simulate the generalized model and show that the testbed measurements and the simulations match with small amount of error. Finally, we enumerate a number of lessons learned in our work which can be applied to quantitative evaluation of other defensive techniques. This work is sponsored by the Department of Defense under Air Force Contract #FA8721-05-C-0002. Opinions, interpretations, conclusions and recommendations are those of the author and are not necessarily endorsed by the United States Government.